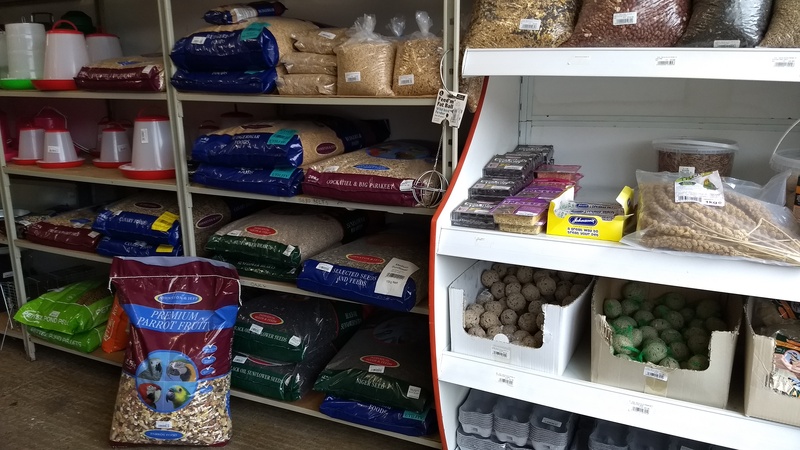 At Denne Country Stores we have a selection of seed for a wide variety of caged birds. 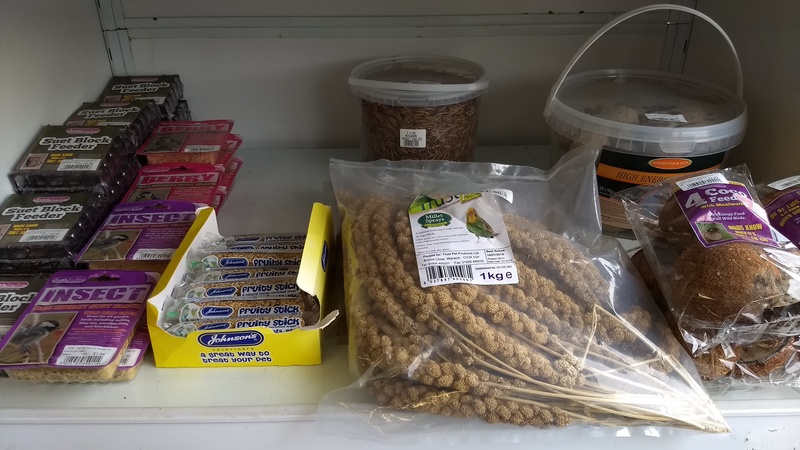 These include budgies, canaries, finches, parrots and parakeets. 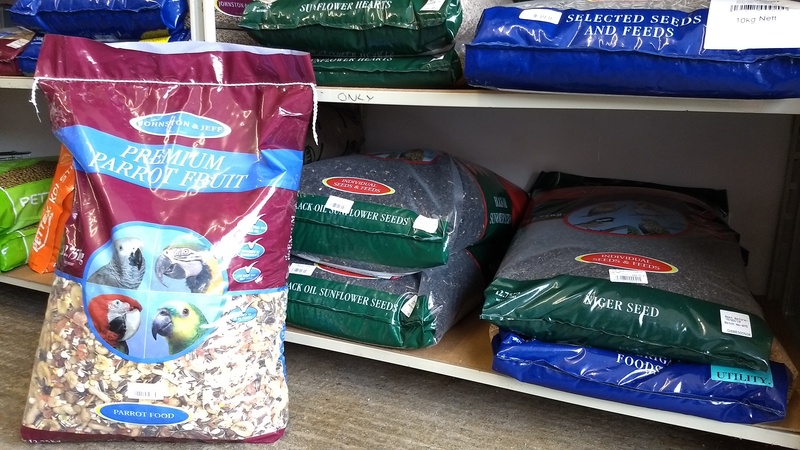 These are all available in different sized bags from 1kg to 20kg.